These last couple of weeks have been pretty exciting for the bird photography and spring is finally underway here. 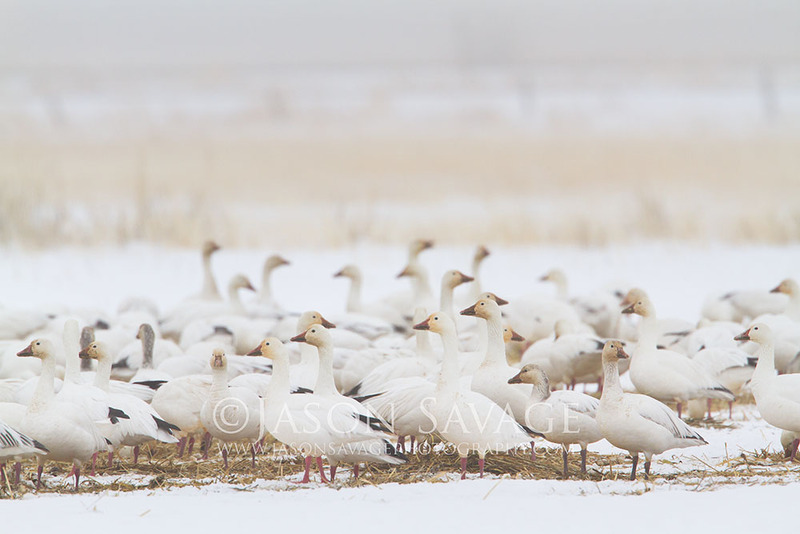 Last week I was up at Freezeout Wildlife Management Area near the peak of the Snow Geese migration and boy was it tough. Lots of snow and fog in addition to the sporadic arrival and departure of the birds. From what I’ve heard overall from photographers, it was a bit more challenging trying to get all the stars to align this year. However elsewhere around the state, things have been pretty active with many new birds arriving and some great photography to be had. Spring has also seemed to be greeting us a few weeks early this year and unbelievably it was 75f yesterday. Not too bad to be out shooting in t-shirt! Right now I am working on a Sandhill Crane project and that’s been occupying a good deal of my time. However not complaining as they are one of my more favorite birds to photograph and who can complain about tromping around Montana in spring. I should have some images to share in the next week or so from that. In addition to all the great bird photography, in the next month or so things will really start to green up. So dust off those wide-angle lenses as there will be some great landscape photography getting underway. If you are looking to explore some new areas this spring, I will again be offering my Rocky Mountain Front Photo Workshop that kicks off in early June. There is still space available and you can find more info on my workshops page. It’s a great mix of landscape and wildlife photography in the state and one of my favorite places to shoot in spring. 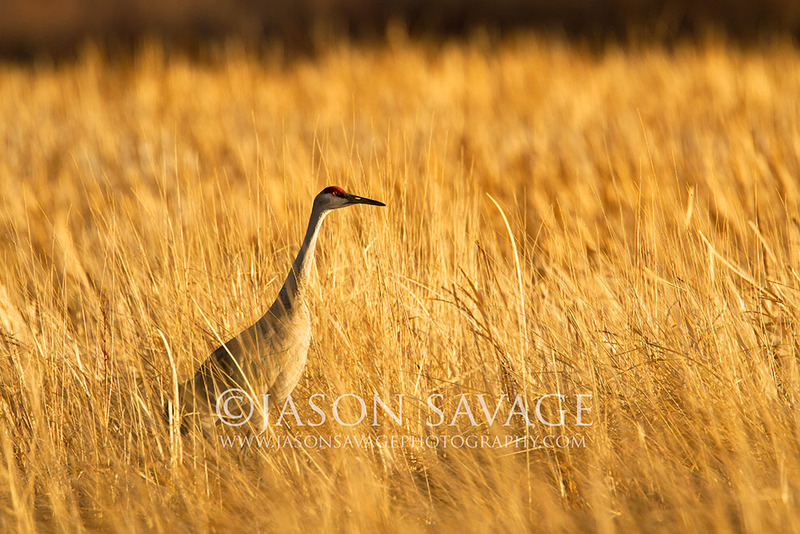 That’s all for now, hopefully I’ll have some decent Sandhill Crane images to share in the next week.